Thank you again for these precious gifts! Our Families: Thank you again for these precious gifts! 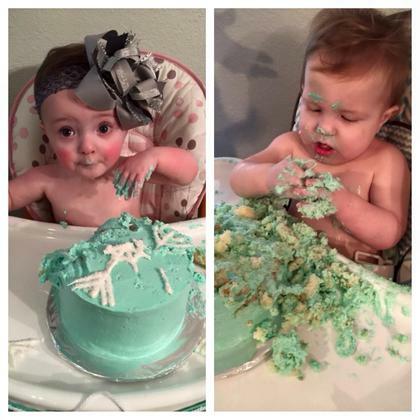 Our miracle babies celebrated their first birthday recently. Thank you again for these precious gifts!